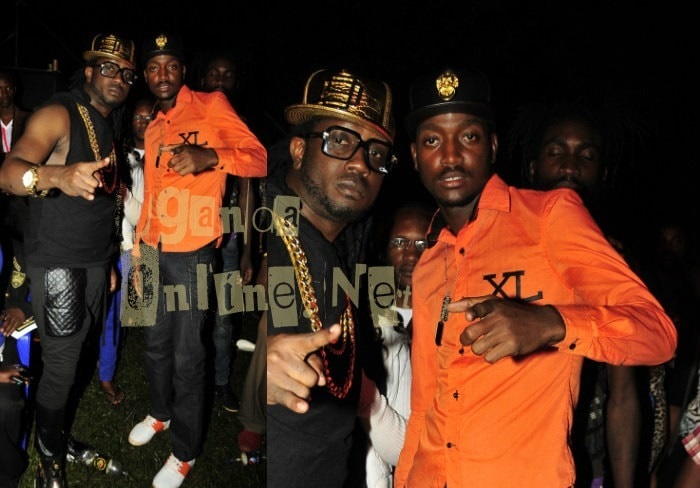 Zuena Kirema and Bebe Cool were this morning in a jovial mood after adding a new member to the family. Zuena gave birth to a bouncing baby girl at Nakasero hospital. It's her first child to be born in Uganda after the other four, Alpha, Beata, Caysan and Deen were all born in the US. Eman is the name of the newborn as Bebe revealed on his wall. "And finally this morning at 4:40am, Allah has blessed our family with a bouncing baby girl and she will be called Eman. Thanks for all your prayers as both mom and daughter are well. 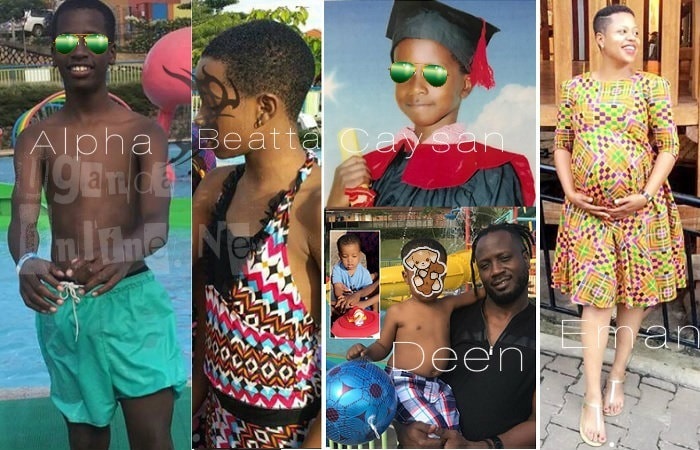 Alhamdulillah"
Baby Eman is Bebe Cool's sixth child after his first born, Allan Brian Ssali aka Hendrik from an earlier relationship. Hendrik is behind songs like Mbuzako, Omukwano Gwo among others. Alpha who will turn 14 this December is doing very well via football, Beata has been always with the mom helping out with the baking, Caysan as you can see in the above pic has just gotten his 'first degree' after qualifying with flying colours to enroll in primary. Just two weeks back, Deen was celebrating his 2nd birthday, Zuena had wished they could share the birth date, but that has not been possible.